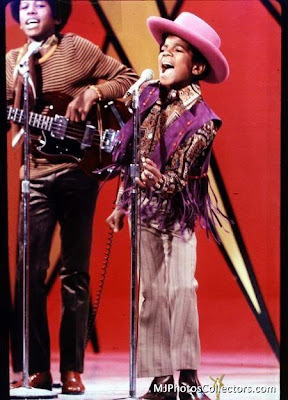 1969 - Four days before the release of their debute album, the Jackson 5ive made a huge splash with their second national television appearance, on the Ed Sullivan Show. 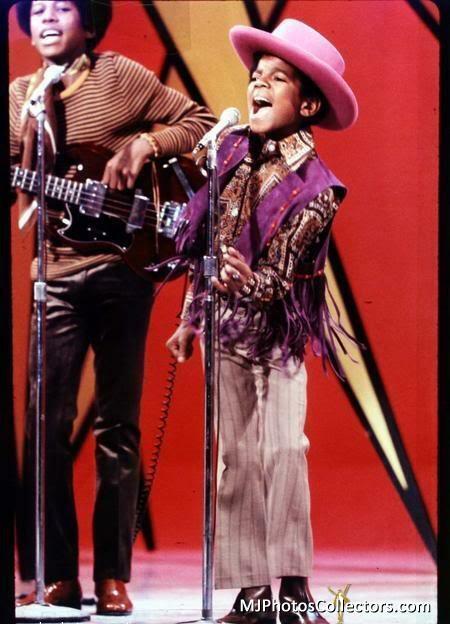 The Jackson 5’s first appearance on the Ed Sullivan Show was on 4th of December, 1969. Ed Sullivan was known for having an eye for talent and was very particular about the acts he presented. 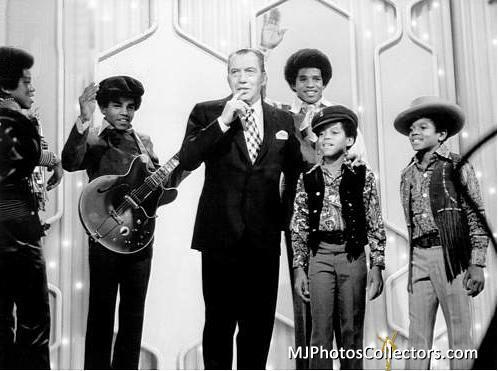 The Ed Sullivan show was a major breakthrough for The Jackson 5, who performed "Stand! 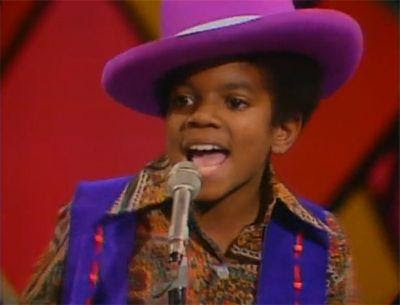 ", "Who's Lovin' You" and "I Want You Back", with Michael in front wearing a striking magenta hat. They would be invited back to perform another set in May 1970. 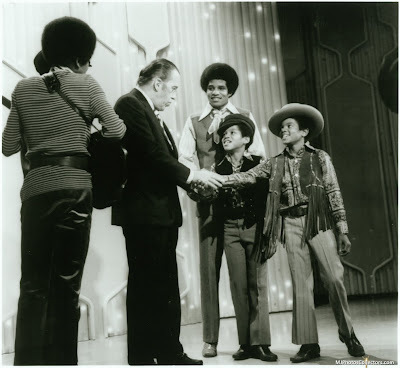 To promote their new single, the Jackson 5ive appeared on the Ed Sullivan Show. They performed I Want You Back and Who's Lovin' You. In 1988, Michael narrated a collection of film clips covering his career for Entertainment Tonight which included a clip of this performance. "I remember this was the Ed Sullivan Show. As young as I was, I never felt shy while performing. It was what I did and what I came into the world to do." 1979 - The Jacksons perform Destiny tour in Phoenix, USA. 1991 - Michael Jackson's DANGEROUS debuts at #1 on Billboard's pop albums chart. 1992 - Michael perform 2nd of 8 dates at Tokyo Dome in Tokyo during the Japanese leg of Dangerous tour attending 45,000 fans. 1993 - Michael Jackson's single "Gone Too Soon" was released. 2008 - Michael is spotted wearing a Zorro mask while shopping in Los Angeles. 2010 - The Michael Jackson album MICHAEL was released by Epic Records. 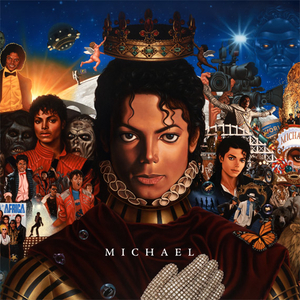 MICHAEL is the first release in 9 years of new material by one of music's most beloved icons whose artistry continues to touch new generations of fans. 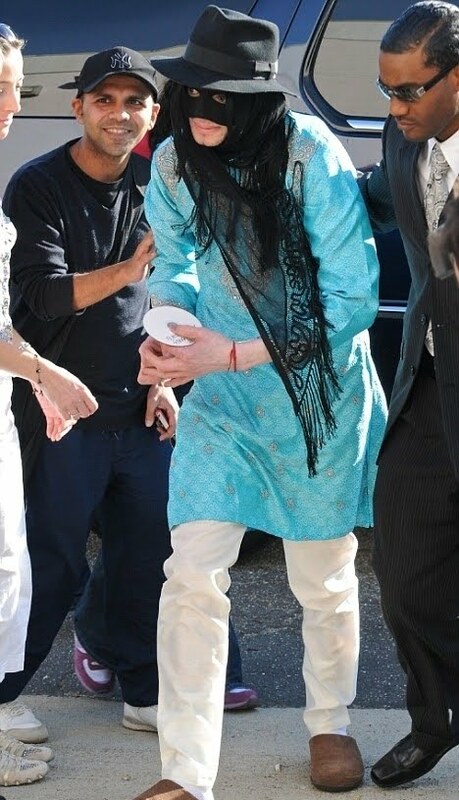 The album contains ten tracks,newly completed by an esteemed group of producers along with Michael Jackson. While primarily focused on songs that Michael worked on recently, there are also earlier compelling tracks that Michael had a desire to bring to fruition. Breaking News was the first song from the album to be released to the public and was available for radio airplay. The song was recorded in New Jersey in 2007 and according to Sony, the song was "recently brought to completion." Other tracks were recorded at studios in Las Vegas and Los Angeles with various unidentified collaborators. The first official single, Hold My Hand, recorded in Las Vegas in 2007, was released globally on Monday, November 15. The album contains two songs that were written during the Thriller era, Behind the Mask and Much Too Soon. The song (I Like) The Way You Love Me previously appeared on The Ultimate Collection (2004) with the title The Way You Love Me. For MICHAEL, the song has been remixed and more vocals have been added. 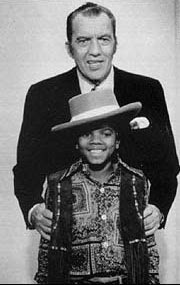 The song Best Of Joy is one of the last that Michael recorded during his lifetime, having written and recorded it in 2009. This entry was posted on 14 December 2010 at Tuesday, December 14, 2010 and is filed under 1969, 1979, 1991, 1992, 1993, 2008, 2010 . You can follow any responses to this entry through the comments feed . Thank you so very much for this sensational blog! I do not know why but I only discovered this today - it is a mystery to me that something this wonderful has been hidden from me until now. wow... thank you soooo much for your marvelous creation... i love it a lot.